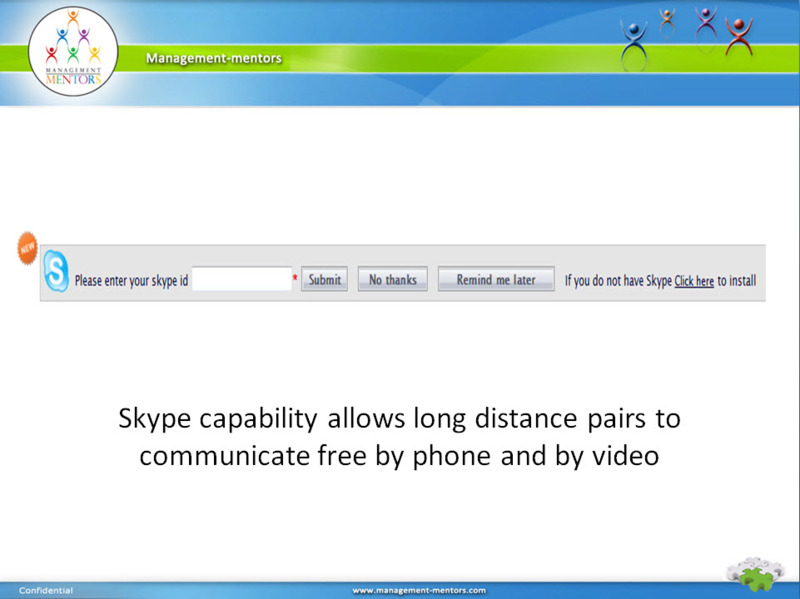 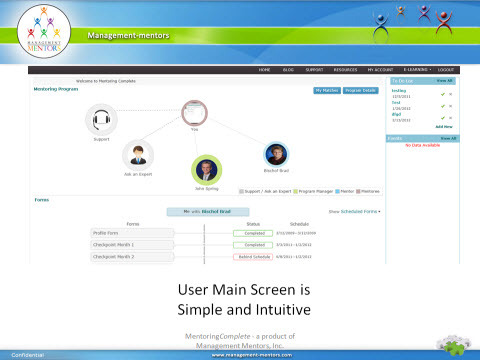 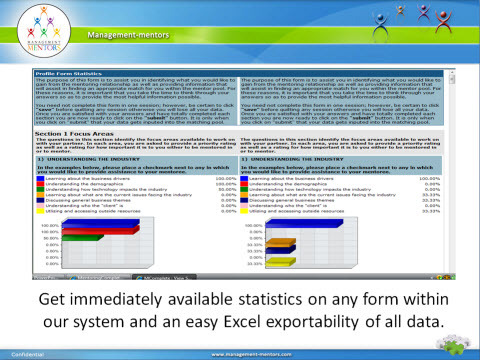 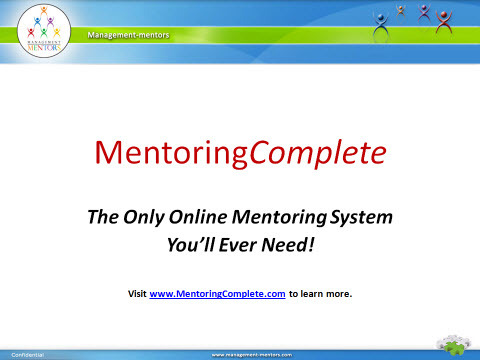 Our engineers have been busy working behind the scenes on enhancing our eMentoring software, MentoringComplete. 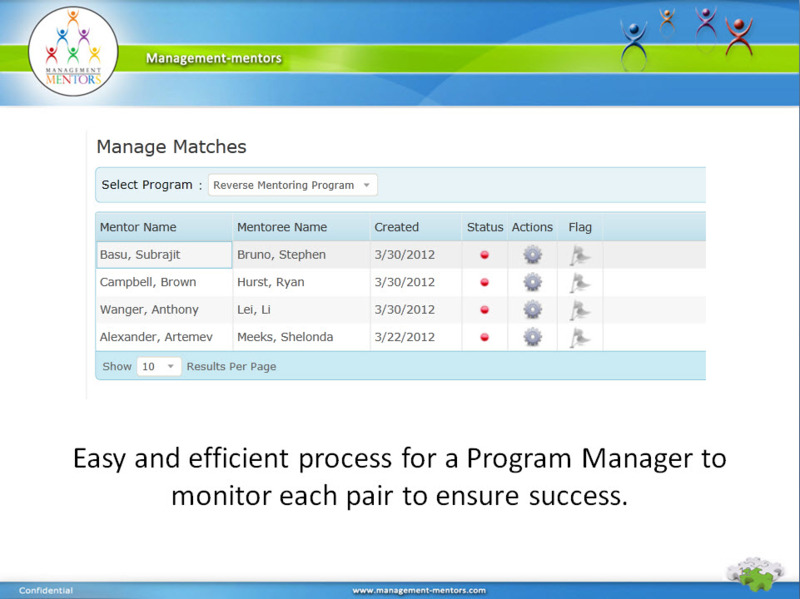 Below is a list of just some of what you can expect this spring and summer. 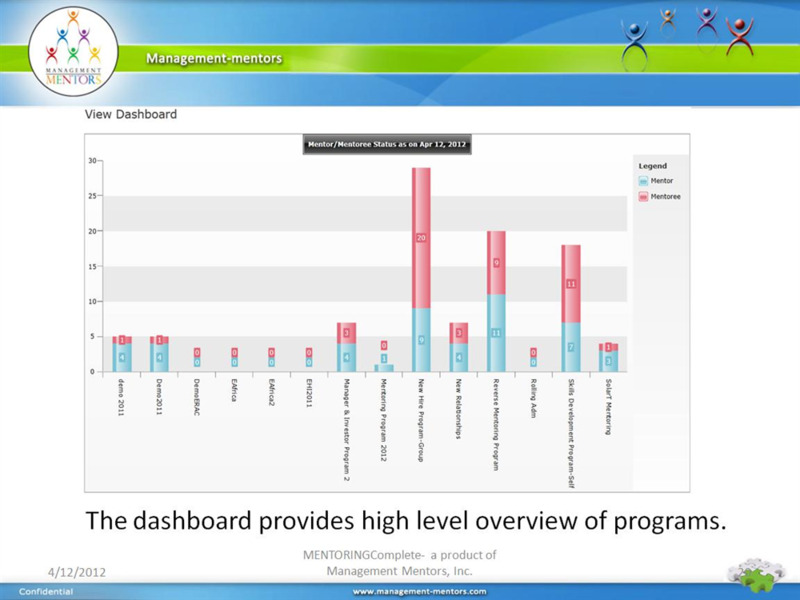 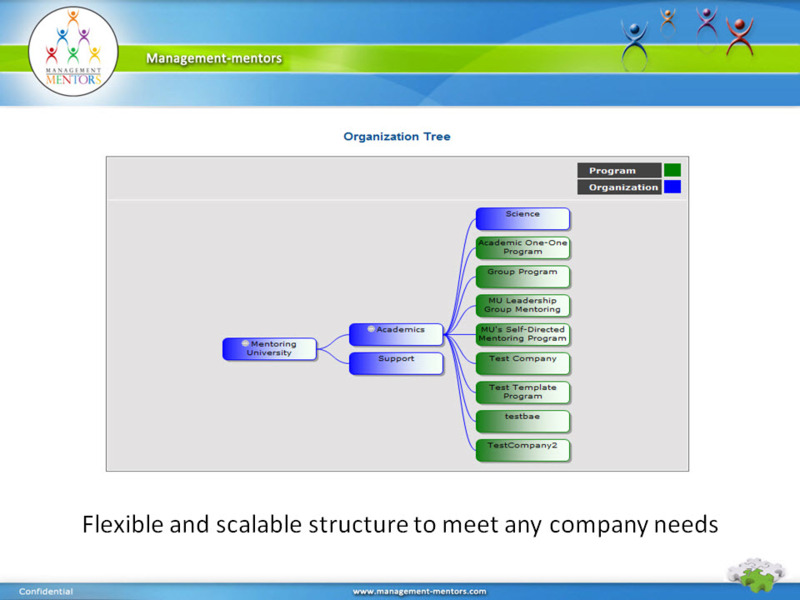 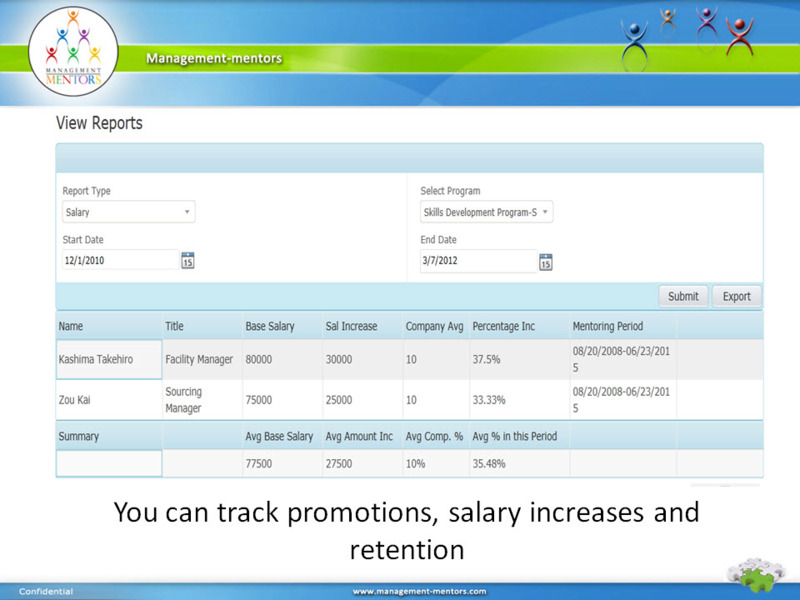 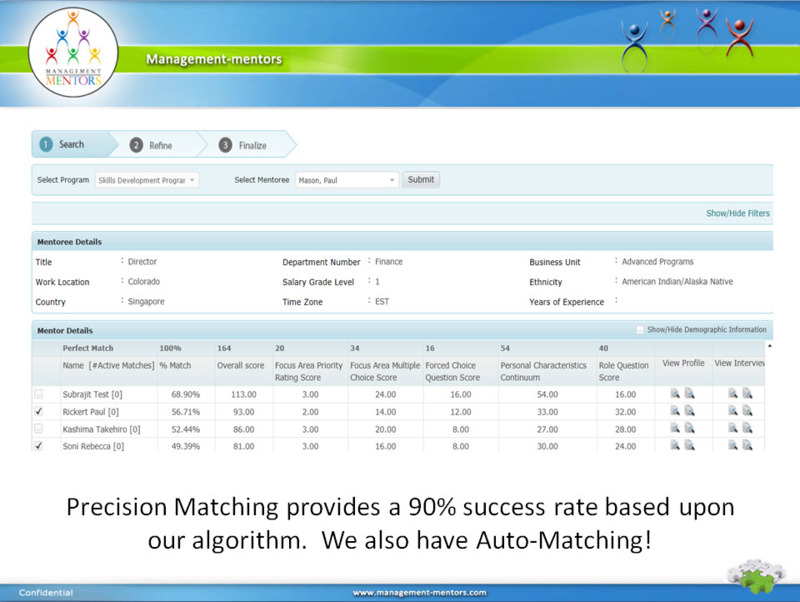 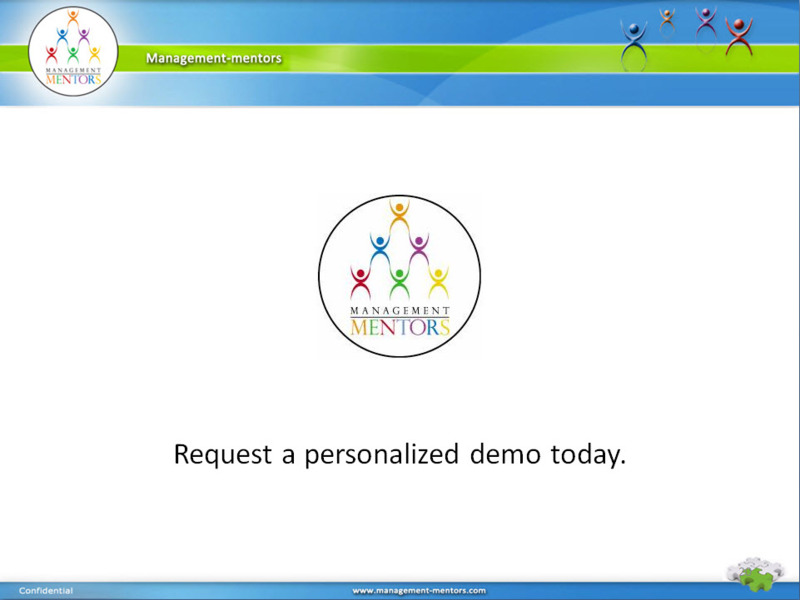 Addition of "Anytime Mentoring," which allows people to search and connect with people within the organization. 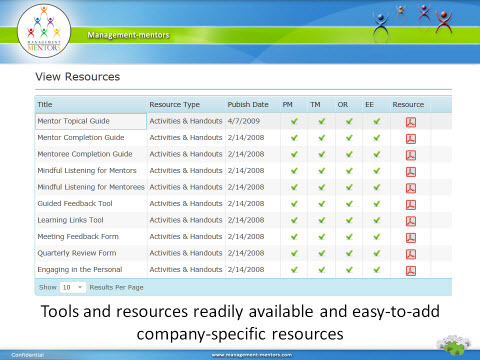 Search on a specific skillset or question -- perfect for knowledge share.